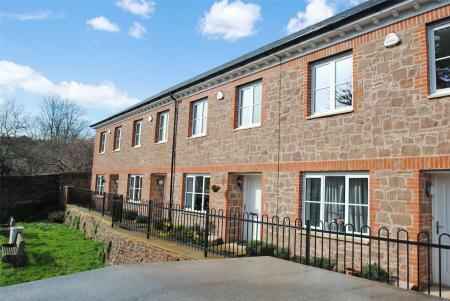 ALMOST BRAND NEW - A three bedroom house in the heart of the popular rural town of Wiveliscombe with hall area, ground floor cloakroom, and generous sitting room with study area, kitchen/diner, family bathroom and ensuite. 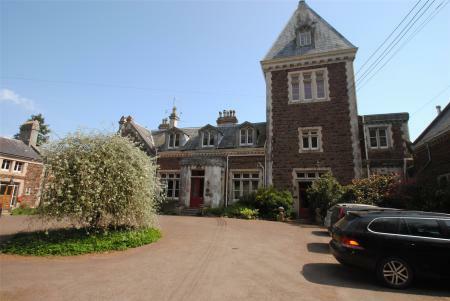 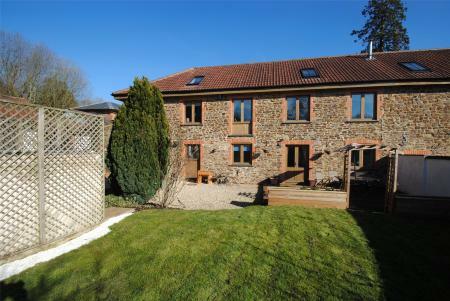 A two bedroom, very spacious first floor apartment in a large country house on the outskirts of Wiveliscombe. 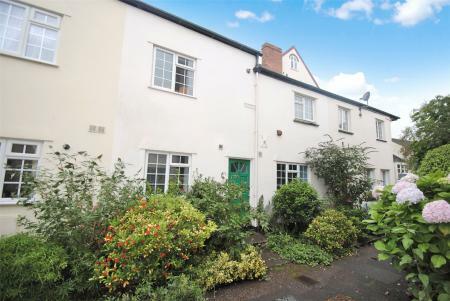 The property offers many character features and is neutrally decorated throughout with gas central heating.